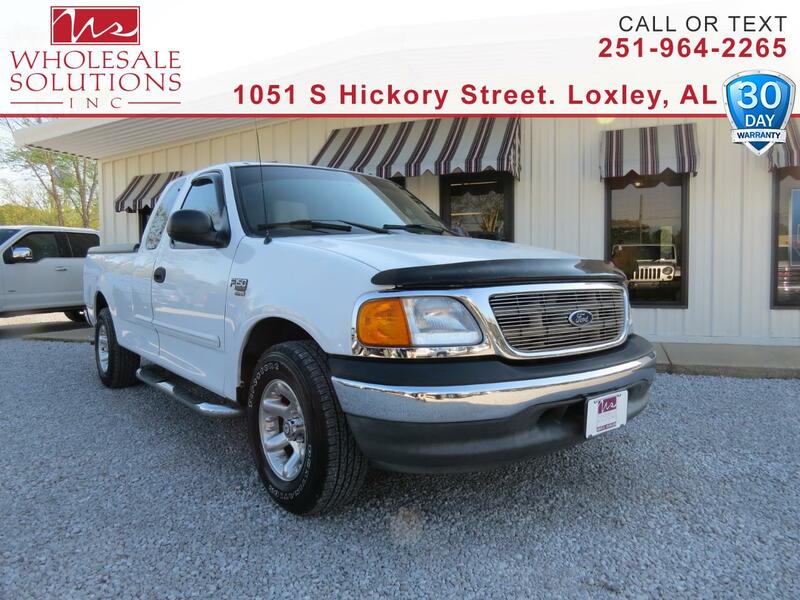 Used 2004 Ford F-150 Heritage Supercab 139" XLT for Sale in Loxley AL 36551 Wholesale Solutions Inc.
CARFAX One-Owner. ABS brakes, Compass, Illuminated entry, Remote keyless entry. Clean CARFAX.